Father you are our source of life, the air we breath, and the foutain that overflows to many rivers. Your grace is supernaturally explosive, divinely relevant, and has the power to move mountains. All things are possible with you and in you. 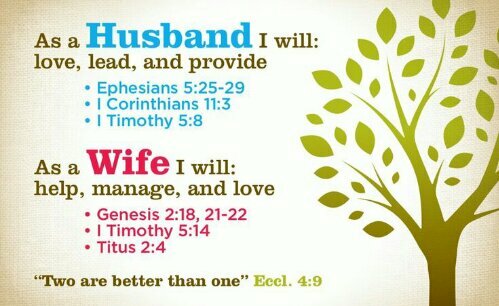 I lift up our marriages in this world with thanks and praise to you. Let truth be manifested into each one, I declare the Holy Spirit to move, groove, and smooth out all rough edges. Make your move O God with us, we need you, crave you, and desire you. I give you praise, honor, thanks, and glory. This Marriage Covenant is thee ultimate Oath of You, man and woman . I am grateful my Rock, my Redeemed, my Refuge. Let us dwell in your presence.